A number of Sunday Express staff have either left the paper in recent months or moved to new roles within publisher Reach and not been replaced amid group-wide redundancies. Press Gazette understands the Sunday newspaper’s editorial team has halved, from just over 20 to fewer than ten, following cuts under Reach, which bought the title last year as part of a £128m deal. 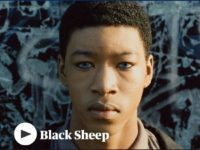 The publisher also owns the Daily Express, Daily Star and Daily Star Sunday, Daily Mirror, Sunday Mirror and Sunday People. Journalists who have left the Sunday Express are arts editor Clair Woodward, picture editor Jim Selby and a news reporter, according to sources confirmed by Reach. The paper’s assistant editor James Murray and diarist Adam Helliker have both moved over to the Daily Express, while travel editor Jane Memmler has been appointed deputy travel editor for the whole group. Following the departure of editor Martin Townsend, who left to join a PR firm in August after 17 years at the helm, the paper has been edited by Michael Booker in his role as weekend editor and deputy editor. 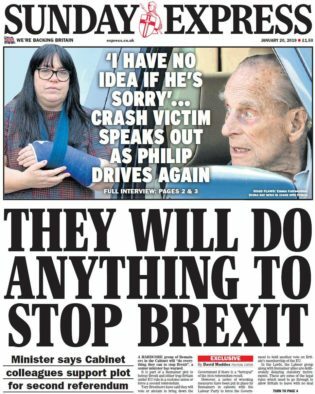 No-one has been given the title of Sunday Express editor, however. 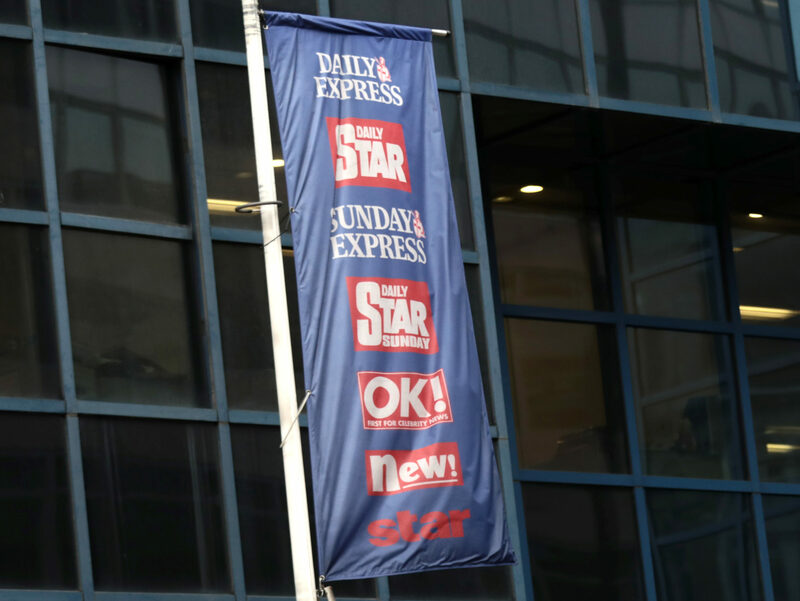 They said there are rumours of another wave of redundancies to come in April this year, with the Sunday Express potentially to be further affected. 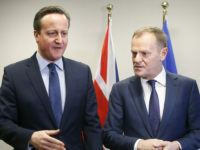 They also warned of the “virtual amalgamation” of the Sunday Express and Daily Express and said Mirror journalists would also increasingly be writing for the Express when news teams occupy the same building. Reach has confirmed the Daily and Sunday Express news teams will move to join the Mirror at Canary Wharf while the Mirror Sport desk and magazine and supplement teams will be based at the Express offices in Monument. The source said the atmosphere in the newsroom “is still toxic”. “Express staff very much feel second best to Mirror and People employees,” they said. They added: “I think the Sunday Express is losing its identity and that’s a bit of a shame. I think the new management are trying to keep their readership, but I think they don’t understand what it is. How many more interviews with Joan Collins can you have? “I think Sunday papers need a particular identity and I think when all the teams merge as one we lose that. 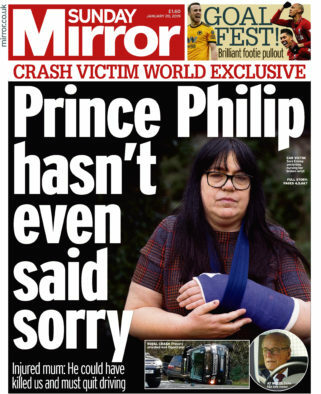 Three of Reach’s four Sunday newspapers carried an interview last weekend with a woman injured in a car crash with Prince Phillip. 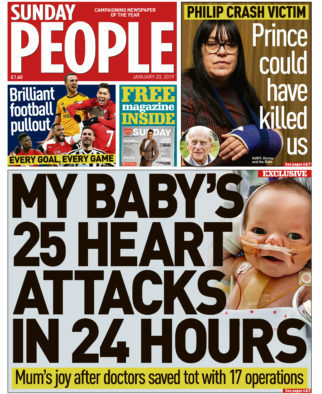 The story led the Sunday Mirror as a “world exclusive” but was also pictured on the Sunday Express and Sunday People splashes which teased to the full story inside. Fake news commie journo’s enjoy the dole office. Your newspaper is failing because no one wants left wing luvvie socialist propaganda anymore, the vast majority of the UK are conservative people. How much iron do you have in you soul? Swollow you pride and ditch communist, socialist reporting and ideological bias or lose your job? HMV and other similar models never changed with the times, you’re next. The 21st century belongs to nationalism! I enjoy the voyeuristic pleasure of reading about their demise. The legacy media are a collectively loathsome bunch. This website documents their miserable decline into oblivion. Simple as that. Have a wonderful day, Robin!